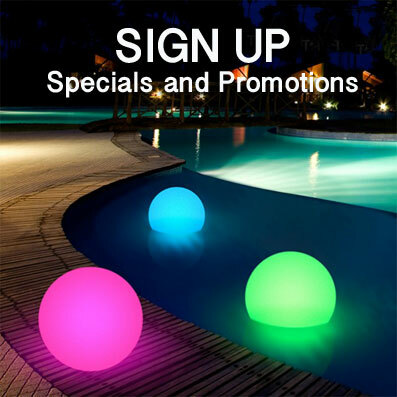 Available in an extensive variety of sizes and shapes with a number of exciting options that will transform your backyard into an outdoor entertainment center. 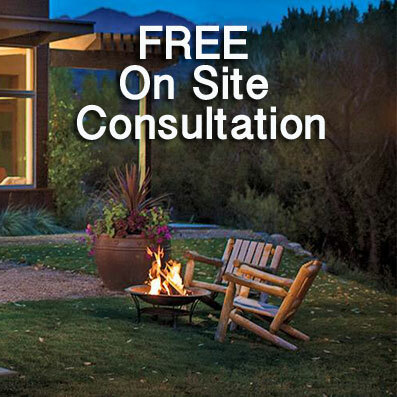 With the help of our professionals you will be able to customize your backyard to suit your individual tastes. 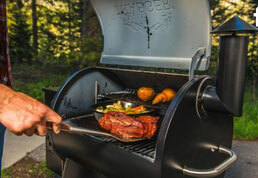 Traeger wood pellet grills pack big hardwood flavor, from sweet cherry, to savory mesquite, into everything your grill, smoke, bake, roast, braise, sear, & BBQ. Traeger’s wood pellets are made with 100% pure, natural hardwood giving you authentic flavor. 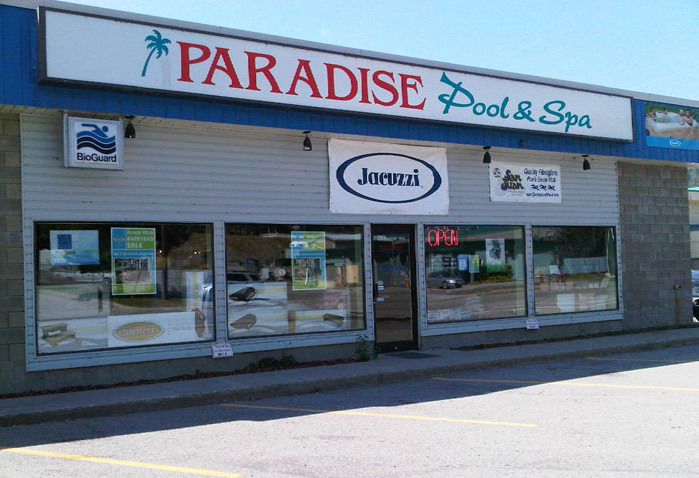 Owner and President Brian Moncrieff established Paradise Pool & Spa in 1991 and has since expanded from a small, home-based business serving the Greater Trail area, to the top pool & spa business serving a large portion of both the West and East Kootenays. 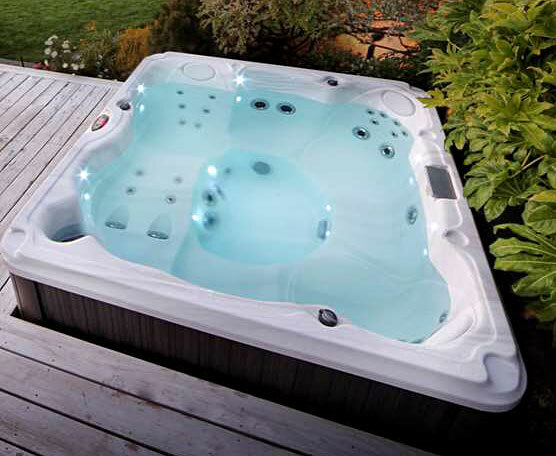 Over the years, swimming pools and hot tubs have proved to be Brian’s passion. His dedicated family members Breanne, Cheryl and Nathan now share his passion along with a friendly and knowledgeable staff at their current location in Trail. 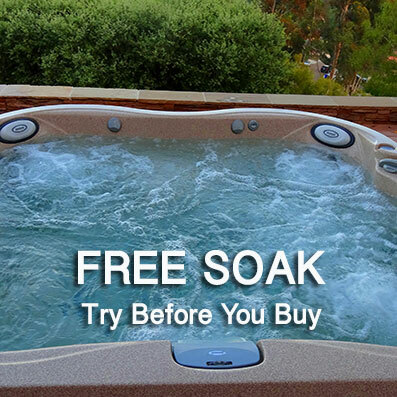 We pride ourselves on providing unparalleled customer service and offering high-quality products in swimming pools and hot tubs. You may have seen us in your neighbourhood! Our highly-trained service technician is available to serve at your home with a fully equipped mobile service truck. We also have a large service department and are always well stocked with equipment and parts. Some of our achievements include having been consecutively voted to win “Best of Business” Platinum award by Kootenay Business Magazine for Best Swimming Pool Company and Best Hot Tub Company in the Kootenays, and an “Exceptional Customer Service Award” presented by Jacuzzi Hot Tubs. 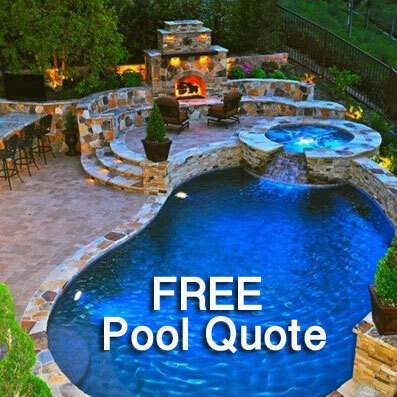 We have spent over 26 years serving you and are looking forward to a bright future taking care of the Kootenay’s pool and spa needs for many years to come!